When it comes to haircare I think it’s really, really important that my hair look healthy, strong and shiny. I do wash my hair quite often, which is about three to four days a week, to nourish and treat my hair for best result. I often receive conpliments, for the shine and strength of my hair, and for how pretty my hair looks in general. Which makes me quite flattered everytime. In this post I am going to confess my so called secret. First I wash hair carefully in medium warm water, not to warm it must be comfortable. Only take a bit of the shampoo and massage the shampoo into your hair carefully, the shampoo will soon foam, if not try to use a little water to help it foam. Otherwise take a little extra. When I have washed my hair firmly but carefully, after 1 to 3 minutes, I wash all the shampoo Out of my hair, at this state it will already by now, feel much healthier. At least for me. 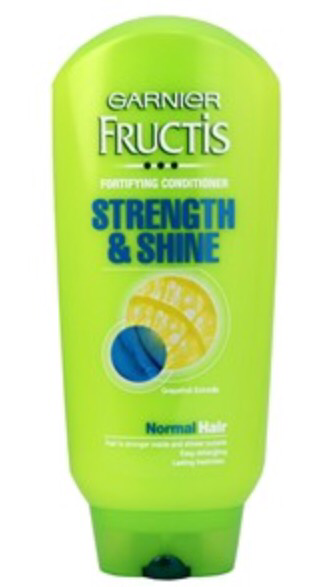 Then, when I’ve washed all of the shampoo out, I use the same brand; Granier Fructis, Fortifying Conditioner. The conditioner comes in many different Granier Fructis products, find the one that suits best for your hair. Once again, do not take to much of the conditioner take a little and massage it carefully into your hair, use your fingers to foam in the conditioner into hair conpletely and let the conditioner melt into your hair by not washing your hair for 2 — 3 minutes. I use to wash my body while I wait. When the 2 – 3 minutes has passed I wash the conditioner out of my hair. Make sure there’s nothing left in your hair. Wash it again otherwise. After this my hair feels soft, and much healthier. Don’t brush your hair before it’s conpletely dry. It can actually break your hair. This is seriously the best hair products I’ve ever used, and the fruit scent of the product is sweet but not overly sweet which I really prefer and it works. As an apologize for my abscene, I’ve decided to share another post with you, simply because you are all so sweet. Ah got some inspiration from my sister, who has bought such a lovely shirt, and my lust for writing a »wishlist« sounded like a splendid idea. 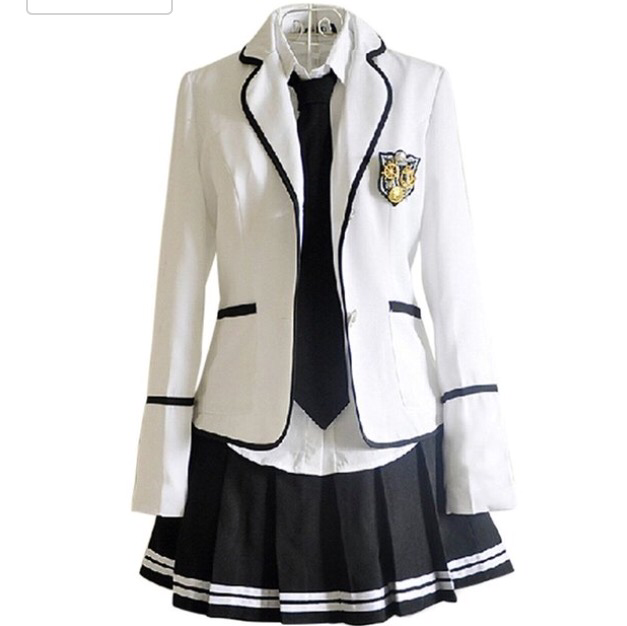 I have bought none of these clothes nor makeup, however if I should buy any of it. I will absolutely give you a review. 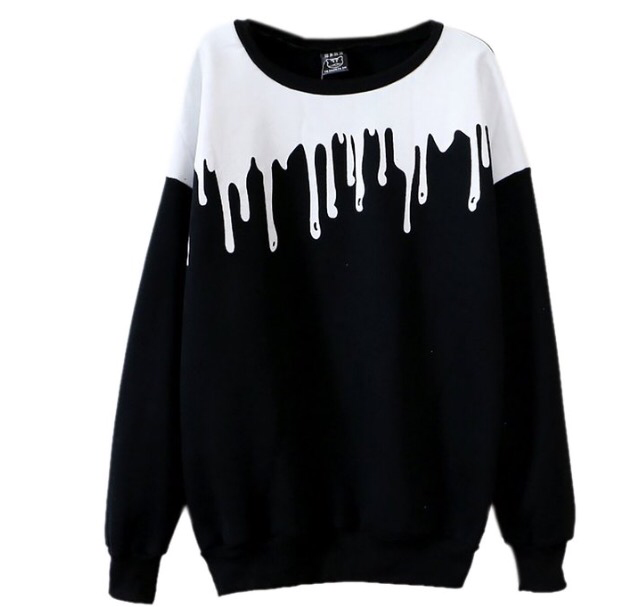 I fell in love with this adorable and gothic pullover sweater, because I really digg the white paint detail. Which makes it look like paint has actually been poured over the shirt. I would really love to have this fine pullover in my wardrobe, basically because it can really be cold here, and because I really need to find a new pullover. 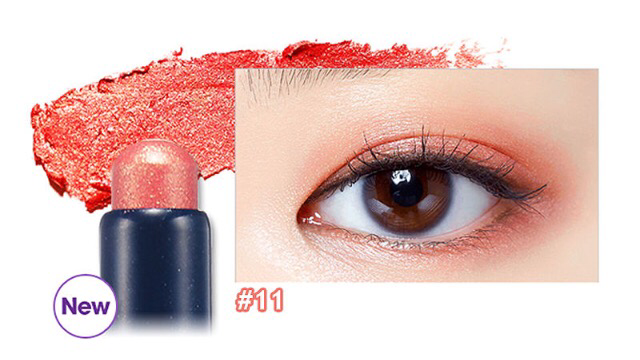 Etude House’s products have tendens to look so utterly cute and I really love it. This Lash Serum is meant to protect your eyelashes from breaking, help them to look healthy and to make your eyelashes to look a tad longer. My eyelashes do not look too small to be honest small, however I would love to make them look a little longer than they do, but the main reason for my wish is to make my eyelashes look healthy. The moistfull collagen sleeping pack looks so soft and moistfull to be honest. I am a person who can struggle with dry skin, during the winter especially. I would love to try this one out. 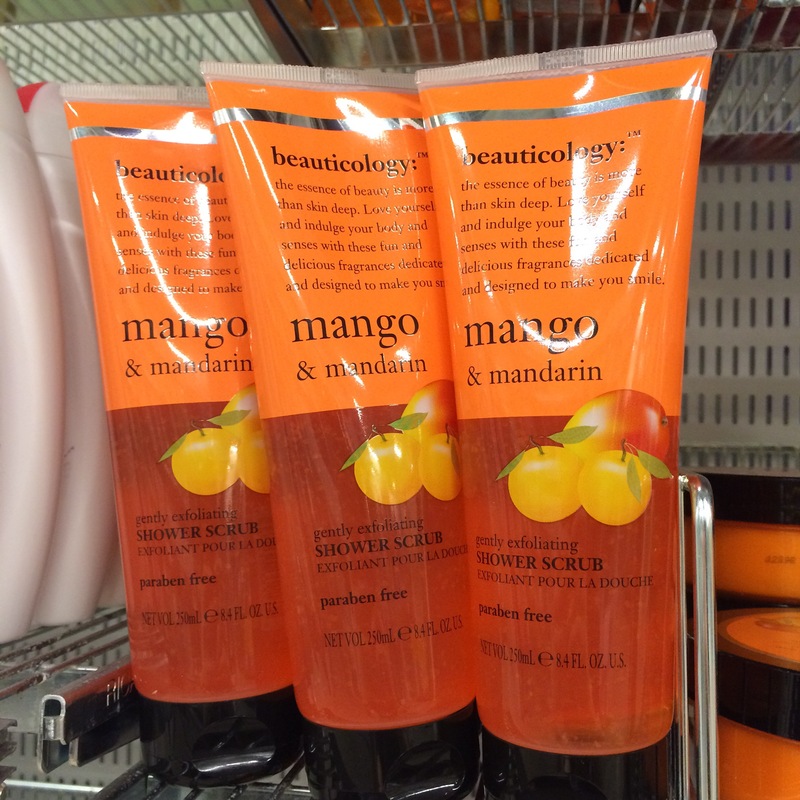 I am really digging products with sweet scents, and when I came across these Shower Scrubs from Beauticology™ I once again felt in love, especially with the scent Mango & Mandarin. I love the idea of Mango which is one of my favourite fruits all the time, so I think that would have been the perfect one for me. On the other hand I also share a strong passion for raspberry. I remember when I was younger we had a lot of raspberries in the garden I just loved to eat them. Unfortuntely I was stupid enough not to bring any money with me, and I couldn’t therefore buy them to try them out, but really the scent was really lovely. 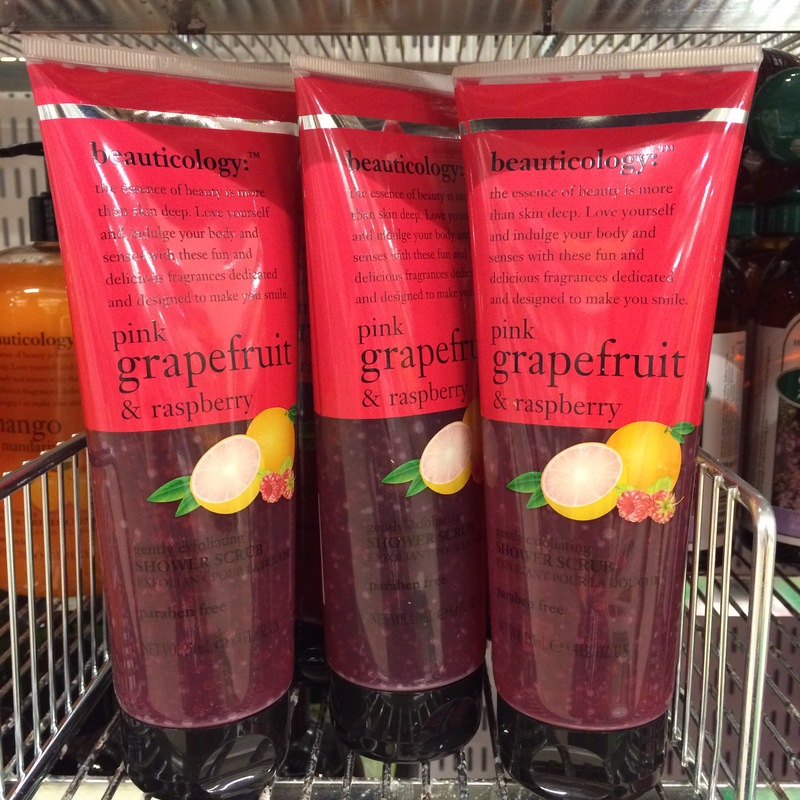 What is your favourite scent, when it comes to those lovely Shower products? Do you maybe have a favourite product? I would love to share ideas with anyone. I’ve see quite a few wishlists lately and to be honest, I think it’s rather cute, but also a great opportunity to get some feedback and advice of the products. So I thought about making my own wishlist for november. I am quite facinated and found of cute products, but the quality is also really important, since I don’t want to buy products with any odd or harmful chemicals in it. I presume no one does. Let me show you the wishlist then. 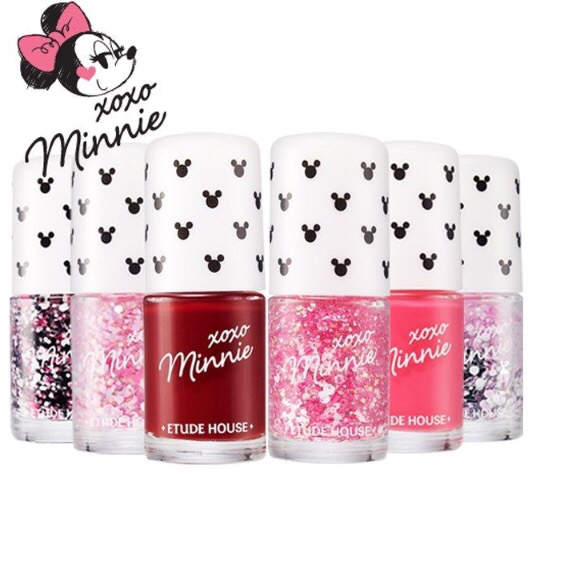 The first product is a serie called Xoxo Minnie. I’ve lately fallen in love with the gel nail polish look, and when I found those it was like love at first sight. I especially love the two pink glitter nail polish in the middle and the more natural pink on the right. Which one do you like the most? I would love to know. The next product on my list is also a gel nail polish, and I love it already. I won’t be able to tell if the product lives up to my expectations but it looks so stunning and adorable on the photo. I absolutely love the pink colour and all the glitter makes it even more cute. 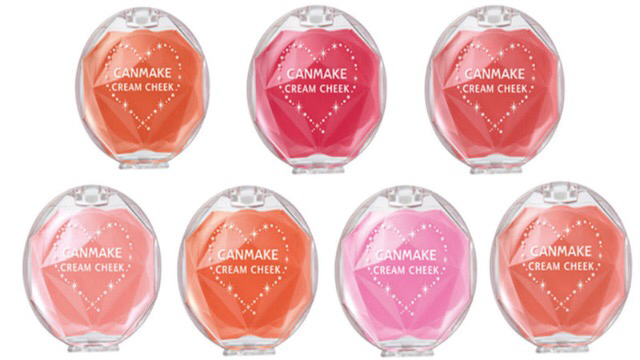 I would die to test this nail gel polish from Etude House aswell. Now, when I am already in the nail polish category I might as well continue, those are also gel polish, and also from the Korean makeup brand Etude House. I am really in love with the red and pink Enamelting polish. Which one do you like the most? I must admit I have a weakness for the yellow one as well, but I am little frightening. The next product is a moisturing sleeping pack. I found the package really cute, and since I can be struggling with dry skin (I do not nessecarily have struggles with dry face. My hands are worse) during the cold winter this product sounded quite refreshing. 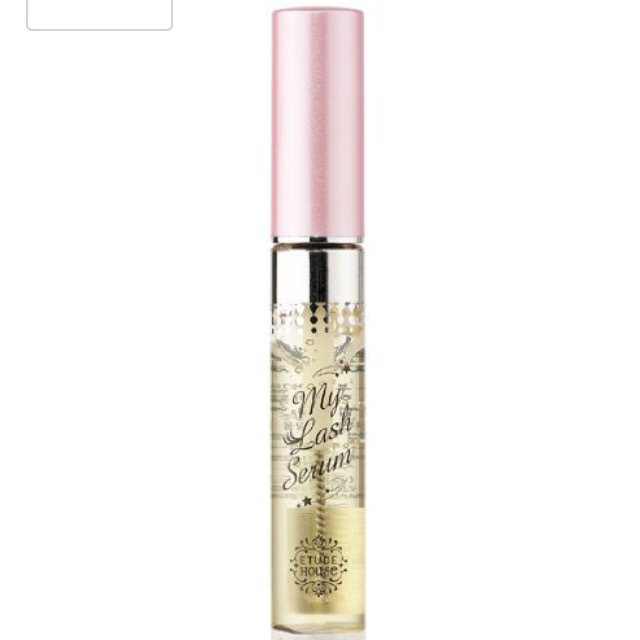 Next on my list will be those stunning creamy bling bling Eye sticks. I got two already, but I would definitely love to have a few more to the collection. Since I find them so beautiful. 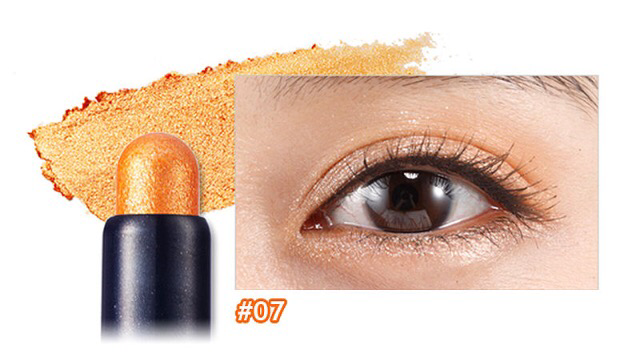 The strong shades that slightly fades when you apply the colour to your eyes, gives you a sassy chick look. I especially love number 11. The next product on my list will be those creamy lipsticks, from ET. 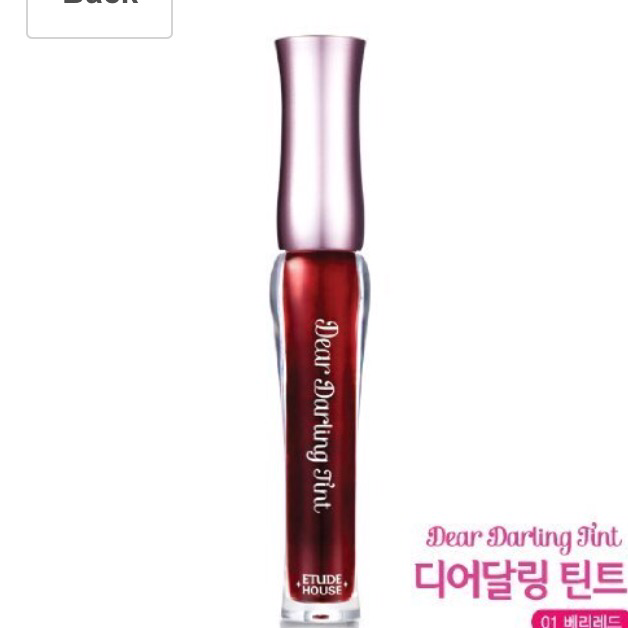 I hear so much about this wonderful lipstick serie Dear My Blooming Lips Talk and as the big fan of Etude House I am I would love to try some of them. #PK011 Confident Pink, #RD307 Beauty and #PK015 Dazzling Pink is definitely my favourites. Which one do you prefer among those beautiful colours? Those mini babe mists look so extremely cute and should moisture your skin, so that your skin would feel like baby skin. I really love the package and the different scents seem to be really lovely. I live peach, I love lime and I love apples. However I was stupid enough to loose the link to those cute mists, and therefore also the product brand. 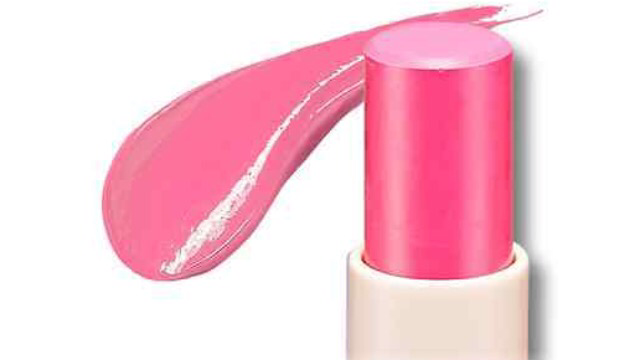 The next one is a Tint Bar Tripple Shot Colour Lipstick. Those tripple lipsticks should give your lips quite a stunning look, and I actually really like the idea. Those Cream Cheek Blushers from the Japanese Brand CanMake will be my second last wish. I got a few products from CanMake already, though I haven’t got the opportunity to play around with my products so much. Though I like the brand so far. I am deeply in love with the redest blusher, and even more in love with the peach shade and the pink shade. Which one do you like the most? I would love to know your opinion too. The last product on my November list will be this Sugared Pink Macaron Tint Balm from Etude House. I guess it’s no longer a secret that I am so in love with the Korean makeup and skin care brand, Etude House. I visited my first Etude House during my month in Hong Kong and I really loved it. The staff was really friendly, and they would always be sure to ask their costumers if they needed help with anything. The products from EH is really cute, especially the package, which I think is really cute. And then all the sweet scents that are just so lovely. I wanted to eat all the products. However eating cosmetics won’t be good for anyone. It was of course impossible for me to leave the paradise without buying anything, and rather impolite, according to me. At least I know that I would regret it if I didn’t bought anything, and so I bought a few products which soon after become my new favourites, and Etude House would become my new favourite makeup brand. 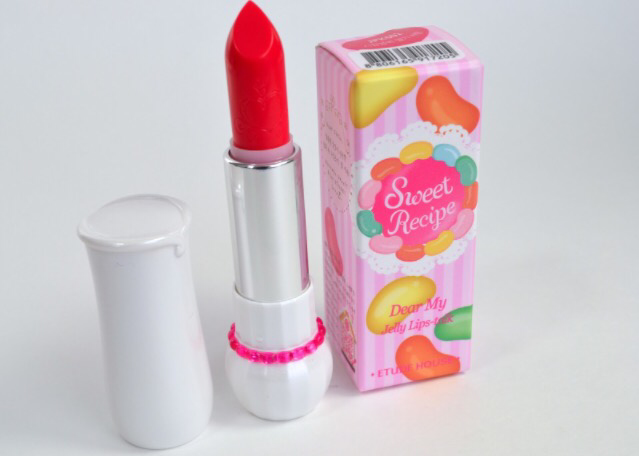 One of the products I took with me home to Denmark was from the collection Sweet Recipe. 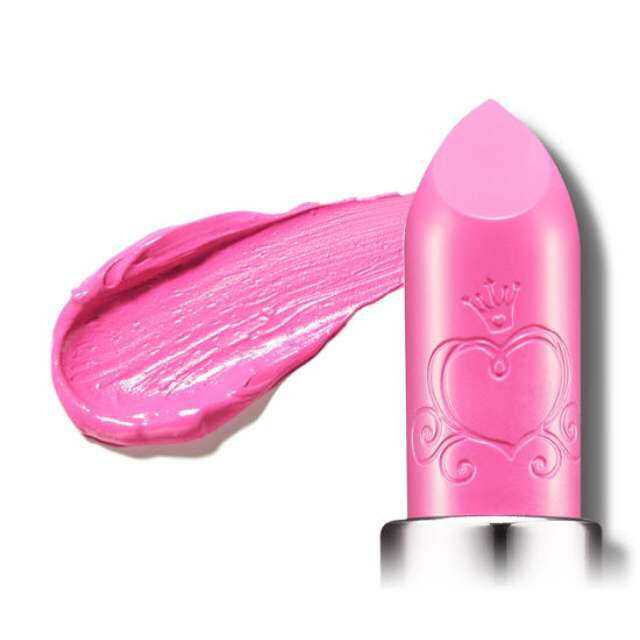 It’s a lipstick called Dear My Jelly Lips Talk, and I love it. I’m a huge fan of all the colours especially the #JPK002 which appears to be the lipstick I bought. 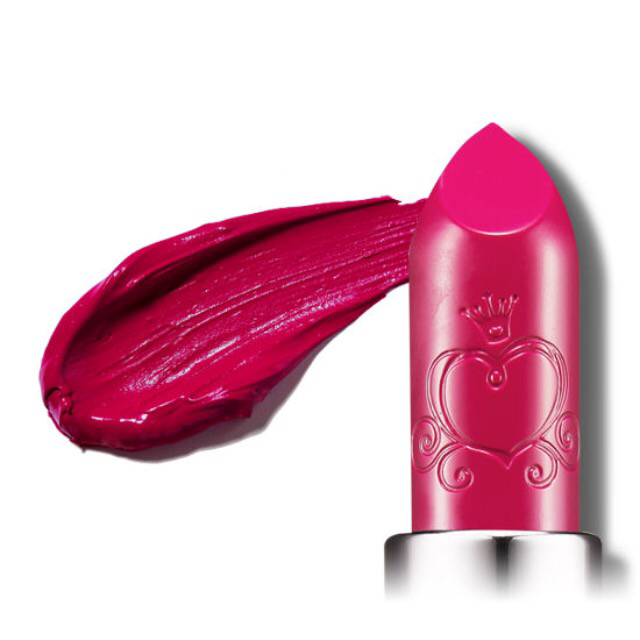 Not only is the colour so incredible stunning, it also has a scent of cherries, which I really love and it also looks really good on the lips. What I really like about the products is that the colours look so bright, but when you wear the lipsticks the colour would almost fade somehow, which gives your lips a quite natural yet really charming look, without it being too much, and I really like that. Beside the cute look I am also a huge fan of the moisture effect of my dear Jelly lips talk. 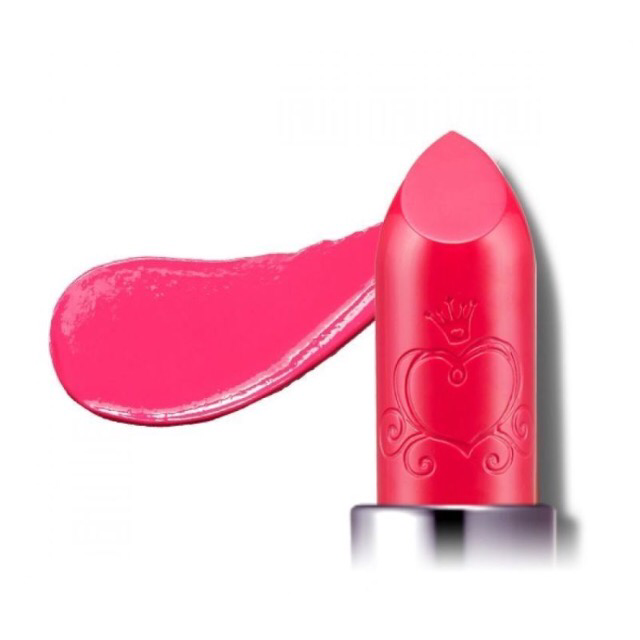 My lips feels much better when I am wearing this lipstick, since I have rather dry lips due to the cold seasons. So I am really happy. I really wish I had bought a few more lipsticks from the collection, if not all of them. Which colours do you like? Have you ever tried Etude Houses’ cosmetics or skin care? Recommends are always appreciated. 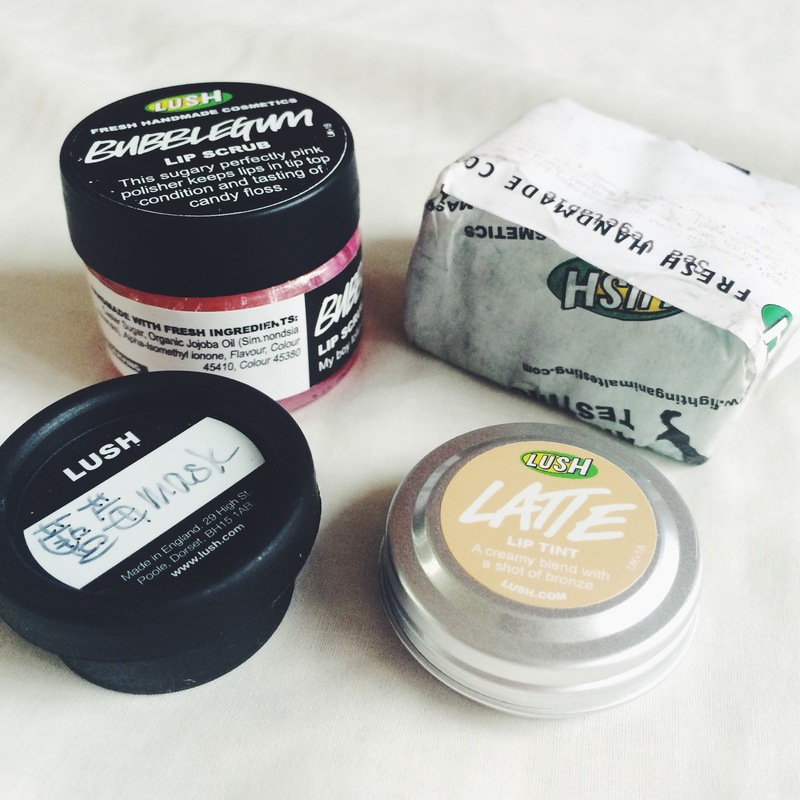 I was introduced to Lush for the first time in June, during my month in Hong Kong, in Mong Kok. It’s definitely a place worthable to visit if you are going to visit Hong Kong. The staff we met was so incredible sweet and kind to their costumers, if you need help with something you shouldn’t hesitate, not even for a second, because they’ll gladly help you. I went to their shop in Mong Kok with my sister. None of us had heard about Lush before, but we were really curious to know more. The staff gladly explained about what kind of products they were selling, and they even let my sister try one of their face—masks. 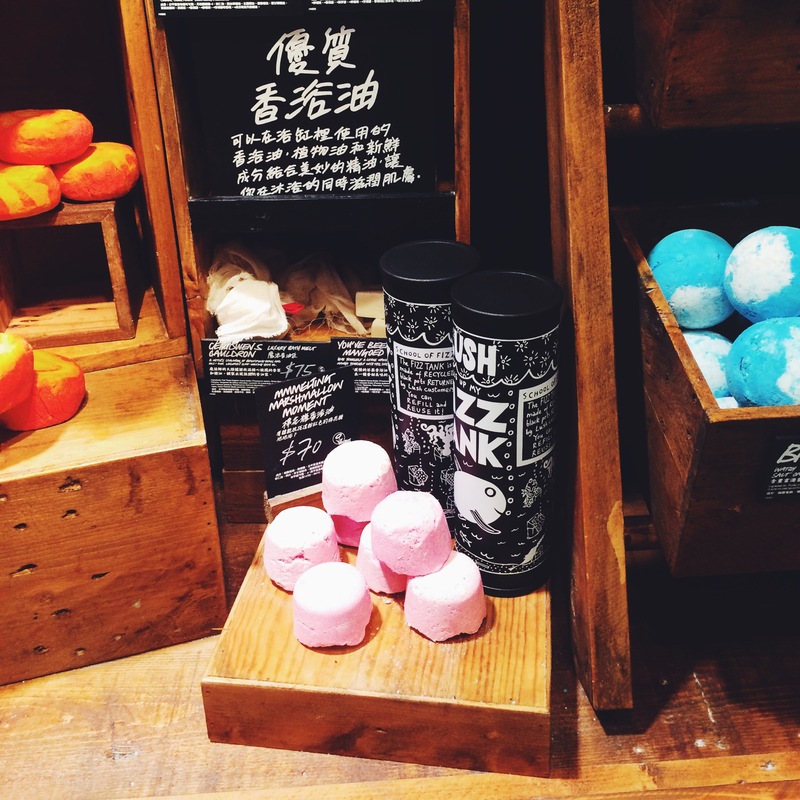 We had so much fun around Lush, and all the scents from all the products where everywhere. 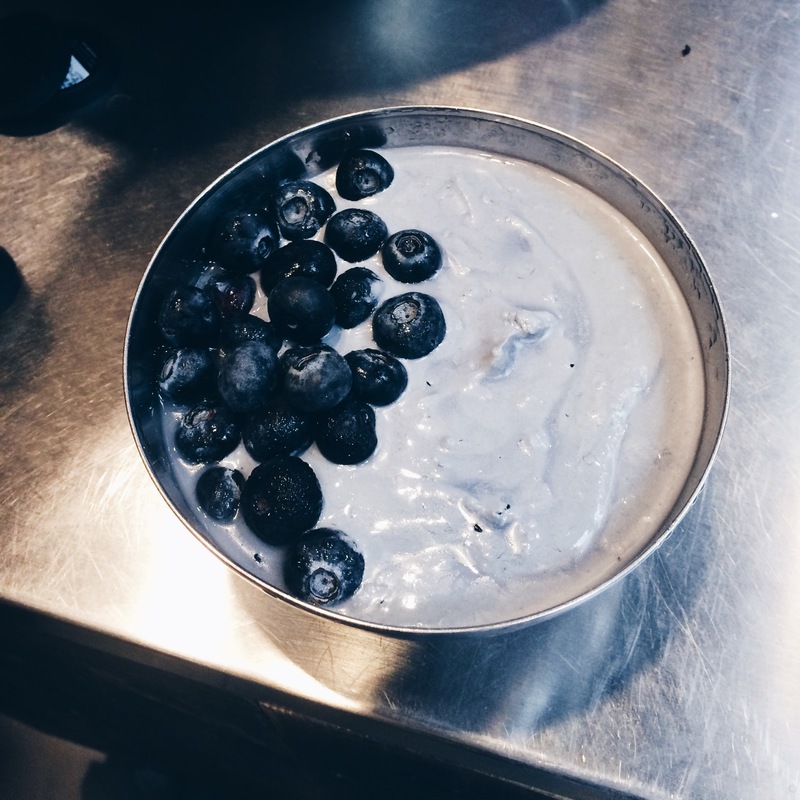 Not only were we introduced to their many wonderful products, we also got the opportunity to see how their blueberry face mask was made. It was certainly an interesting first Newtons with Lush, and I would love to visit their shops again. Of course I couldn’t leave Lush without buying some of their products, so I ended up buying those. 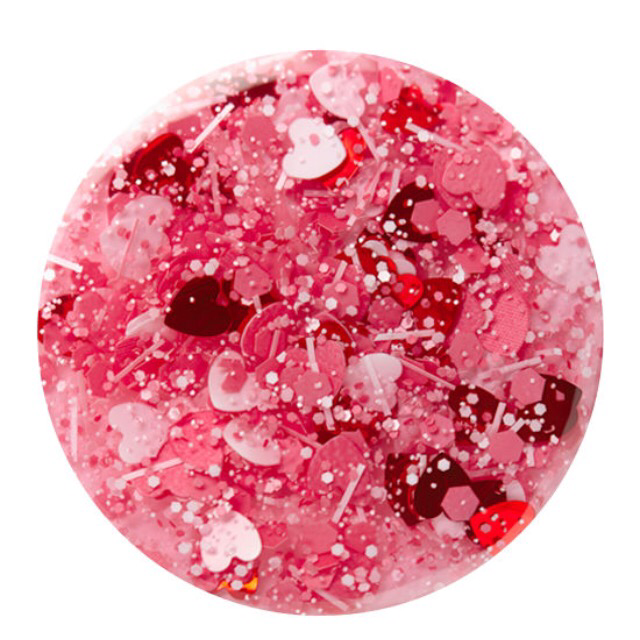 A lip scrub of sugar with taste and scent of bubblegum. 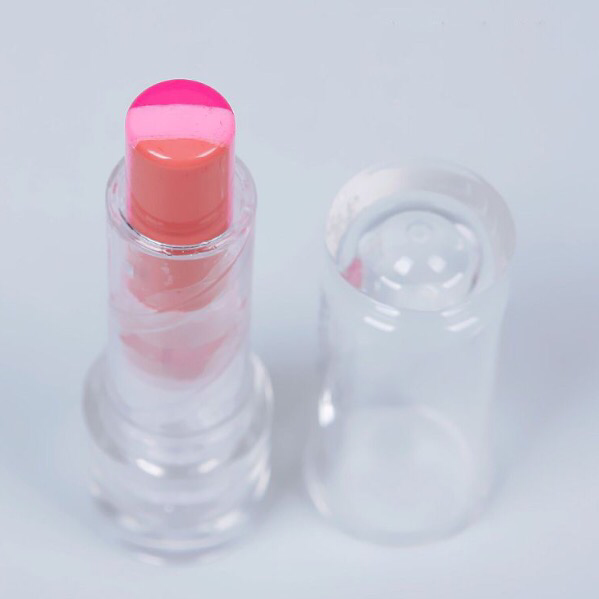 A lip tint of latte. And as a present I got a some handmade soap, and a small test of their blueberry face—mask.